We would like to ask a few questions about your use of this wingrutland.uk website. Over 5000 people from 16 different countries looked at it for more than 5 minutes in the last 6 months. If you are from the village or the area and you are reading this as a questionnaire on paper please drop this into the village hall letter box. Q1 How often you visit the site. Q2 If you do visit the site what interests you? The March meeting is on Thursday 10 March and this will be an evening meeting, 7.30 pm when we will hear about the trials and tribulations, and possibly triumphs, of “The Wartime Housewife”. The speaker is Biff Raven-Hill. 2016 is the 90th anniversary of Wing WI which was founded on 6 November 1926, so we are only 11 years younger than the whole WI movement in Britain. The programme for 2016 is now ready and promises a variety of activities and speakers for the year. Meetings are held on the second Thursday of each month. Some of the winter meetings are in the afternoon at 2.30, otherwise at 7.30 in the evening in the Village Hall in Wing. We hope to arrange visits to Uppingham Theatre to see “Jesus Christ Superstar” at Easter, as well as to Stoneywell Cottage and the Corn Exchange Theatre in Stamford later in the year. You can see the event calendar here. 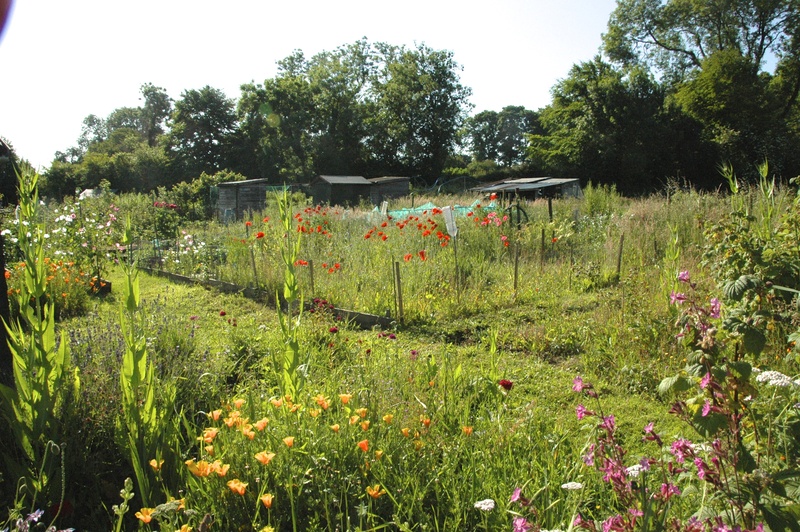 These allotments border the Preston Road into Wing village, earlier maps show the land to be used as a “mortar pit”. 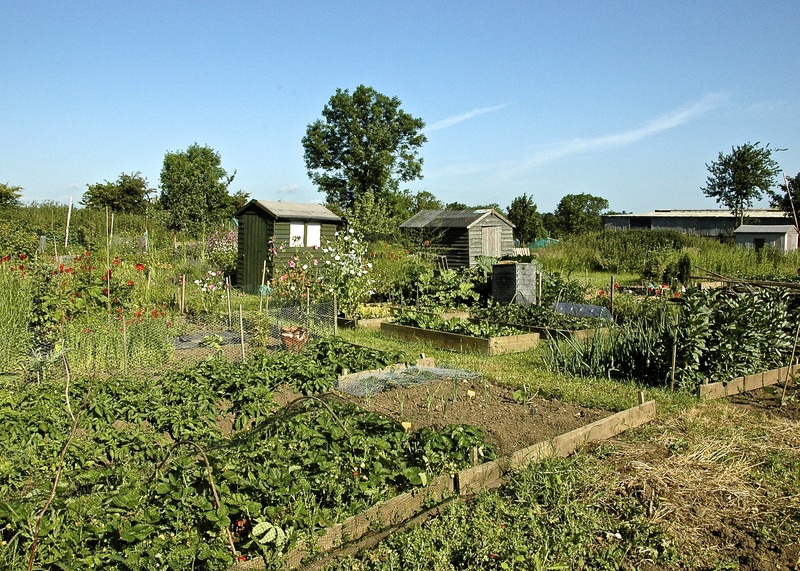 Allotment holders occupy full and half plots on this area of made up land; plots are let on an annual basis. 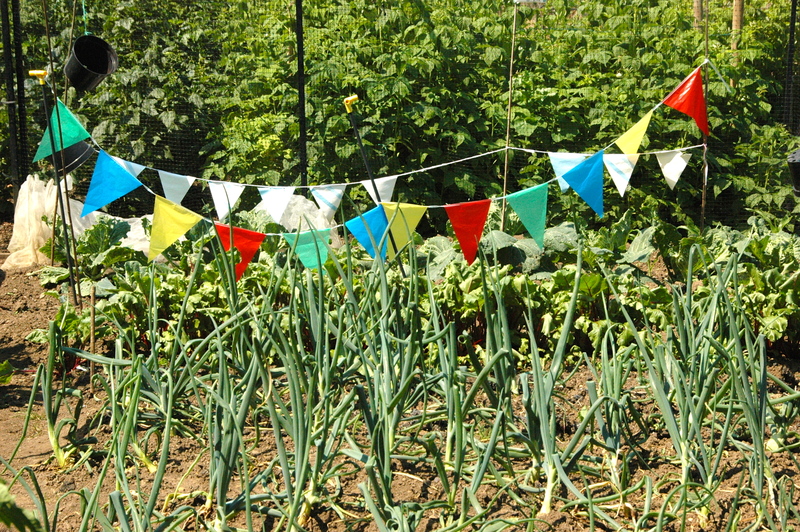 The allotments provide an open environment for meeting with an opportunity for enthusiasts to grow vegetables and flowers. A chimney has partially collapsed at Hanson cement works in Ketton. The weather on Sunday night led to a 27 metre chimney stack falling down on to another platform. No one was around or hurt. How the NHS Saved my life. An interview by Elena Cresci with this website’s editor in Monday’s Guardian in their series “This Is The NHS”.